Quentin Tarantino looks very different now: See his transformation through the years! Quentin Tarantino looks totally different now! The eccentric director, who was behind classic films such as "Reservoir Dogs," "Django Unchained" and "Pulp Fiction," stepped out for the U.S. premiere of Sofia Coppola's "The Beguiled" this week, and we barely recognized him. SEE ALSO: Dannielynn Birkhead's transformation: See Anna Nicole Smith's daughter through the years! Tarantino donned a new, slicked-back hairstyle on the red carpet for the premiere and showed off his graying hairline. His hair is also noticeably longer. 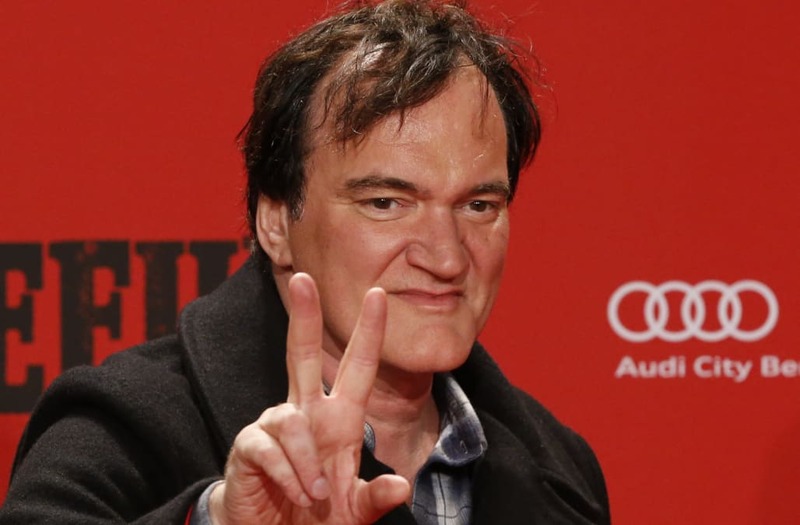 It's definitely a new look for Tarantino, who had previously stuck with the same boyish hairstyle over the years. He put on his signature smoldering facial expression while posing for the paparazzi alongside girlfriend Daniela Pick.